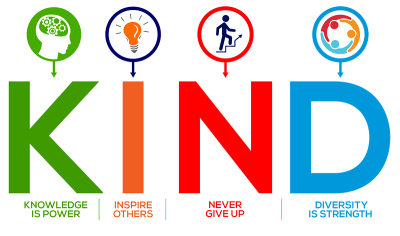 Here’s what educators from around the world are saying about Classroom Character! “By combining Google Classroom, Nearpod, and Newsela, Classroom Character has brought together three of the most transformative education technology tools in education today. Lessons are easily accessible for teachers and students, of high interest and with high engagement, and it’s differentiated! 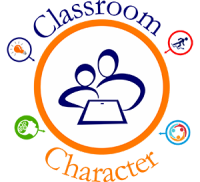 Classroom Character is THE character education resource for the 21st century student!